and individually tailored shopping experience at a moderate price point. Our team travels to New York and Europe to offer a carefully curated selection of Designer gowns at our salon. Click below to learn more! Lana Addison Bridal has personalized appointments available Tuesday through Saturday. Click below to easily schedule your appointment! We frequently offer exciting trunk shows and exclusive incentives. 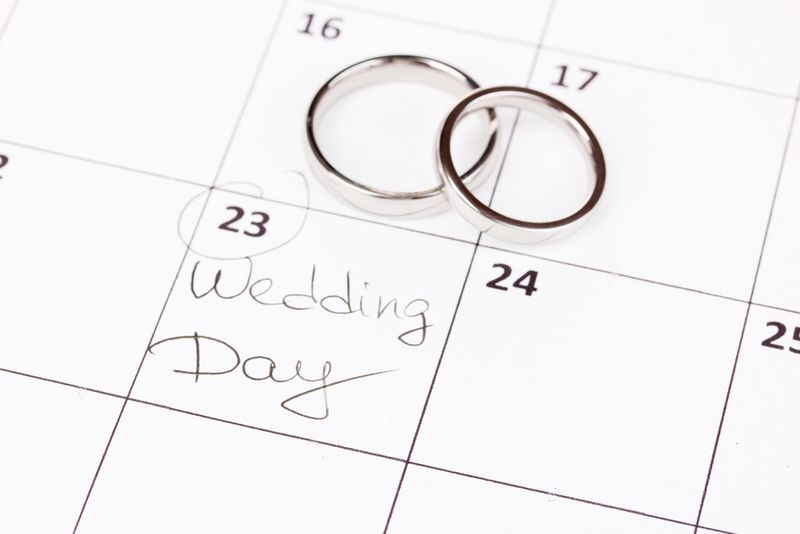 Click below to learn more about upcoming events at Lana Addison Bridal! 2016 © Lana Addison Bridal. All Rights Reserved.